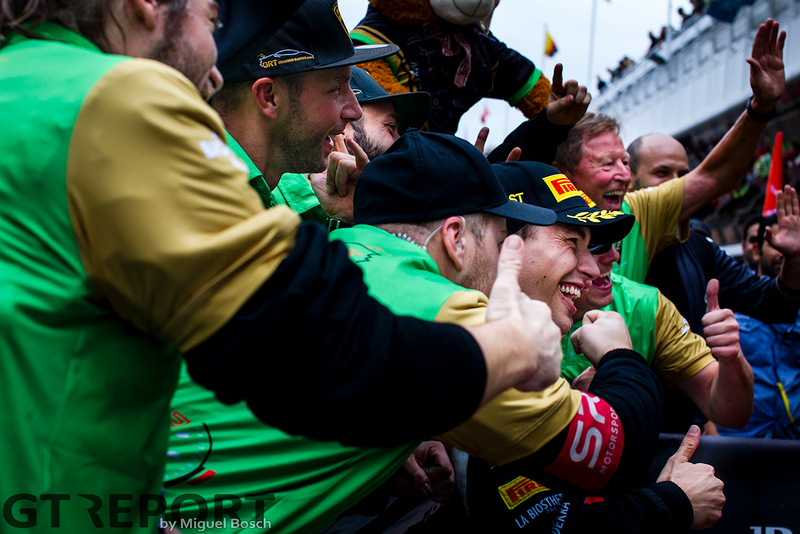 The Porsche specialist who became a Lamborghini works driver who became a Blancpain GT champion. 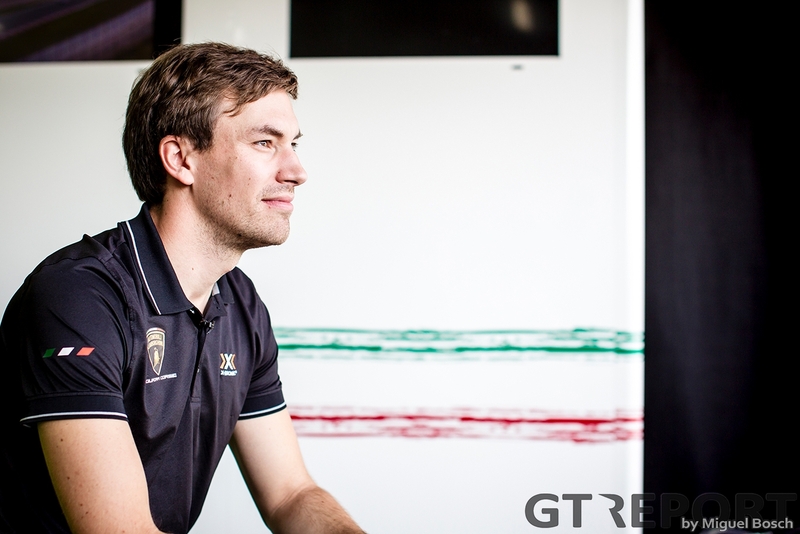 With just one try-out Christian Engelhart convinced Lamborghini to sign him up for 2017. 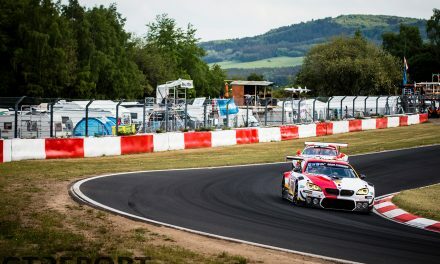 His lone Blancpain GT start in 2016 brought him the win at the Nürburgring and a contract that would launch him to Blancpain GT championship victory one year later. In everything Engelhart says all weekend at the Circuit de Barcelona-Catalunya there’s one recurring theme: the teams’ championship. 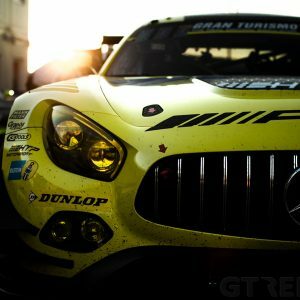 Whatever titles he is going to win this weekend, grabbing the team’s championship for Grasser Racing is on top of his list. At 18 o’clock Sunday afternoon he gets what he wants when teammate Mirko Bortolotti comes across the finish line in third place. 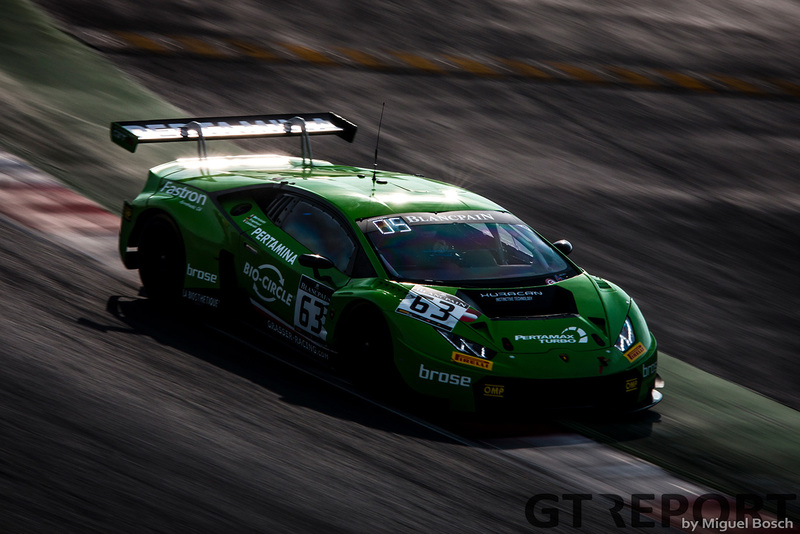 Enough to win a handful of Blancpain GT trophies, including the one for the overall teams’ championship. “I’m feeling amazing, it’s a dream come true,” Engelhart says. “We’ve achieved everything that we could’ve achieved this weekend: we won the Endurance Cup and the teams’ championship, which was really important to me as well. I’m out of words and feeling proud. “First of all, I’m really thankful that Lamborghini put me in this line-up and put their trust in me. I’m very proud to give back with a strong performance throughout the season and directly win the title: that was the objective, it was why we did it. 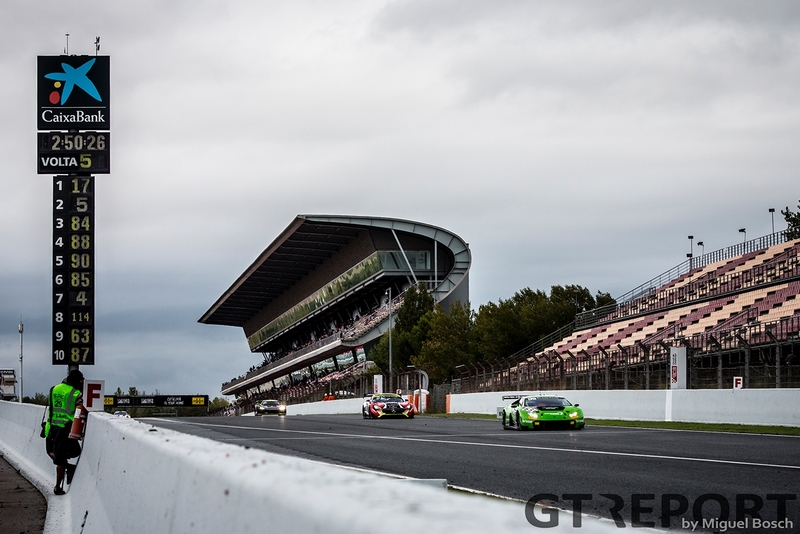 While the team provides Engelhart with the car to win, when the lights go out most of the attention shifts to the Lamborghini Huracán GT3’s trio of star drivers. “It’s great if you drive this championship and you know you have three really good drivers, that’s the base for this success. Calm and collected Engelhart started the race. The usual nervousness, strangely, wasn’t as prominent as normally. 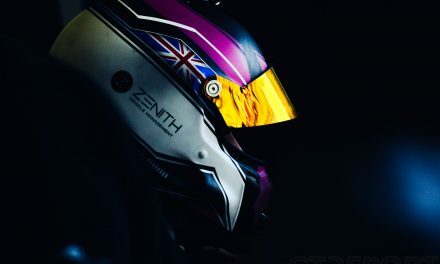 Maybe the change of convention was a sign of things to come: when he took off for the first stint of the race, his Pirelli tyres refused to reach their working temperature quickly enough, costing Engelhart several places and jeopardising his championship attempt. 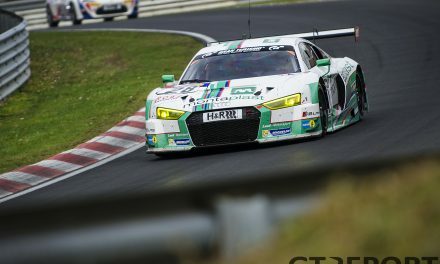 It was one of only a few mistakes Grasser Racing made during the season. 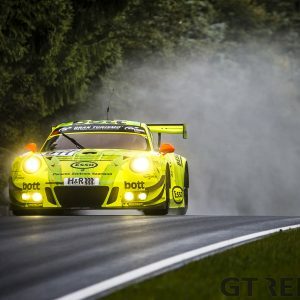 With one of the GT sports’ most coveted titles under his belt, the future looks bright for the 30-year-old Bayer.